Some brands have lived through the decades! Did you know that there are some things in this world that just simply exist, and thrive. Yes, they’re called “brands”. Look around you, they’re everywhere. And they’ve been around more than your grandparents were. Many brands came to conquer the world of business, however, only a few truly stood the test of time. From fast food, technology to clothing, here’s an insider peek at the brands that made it even after World War 2. Founded by William Rosenberg in the 1950’s, this coffee and donuts chain first served its customers in Quincy, Massachusetts. 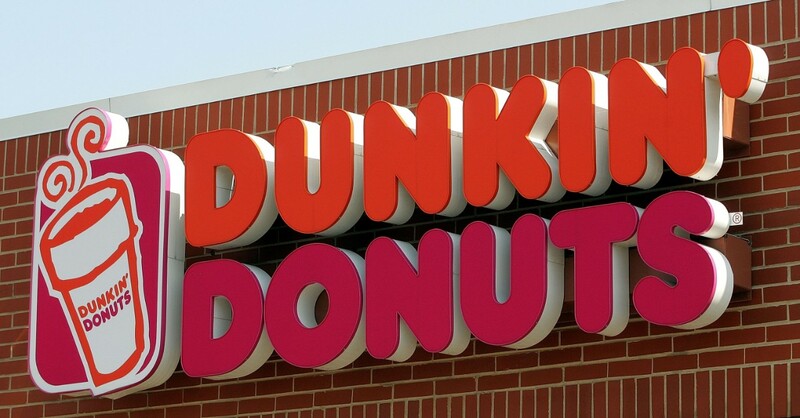 Dunkin Donuts started with Rosenberg’s concept when he realized that his business only prospered due to the donut and coffee sales. 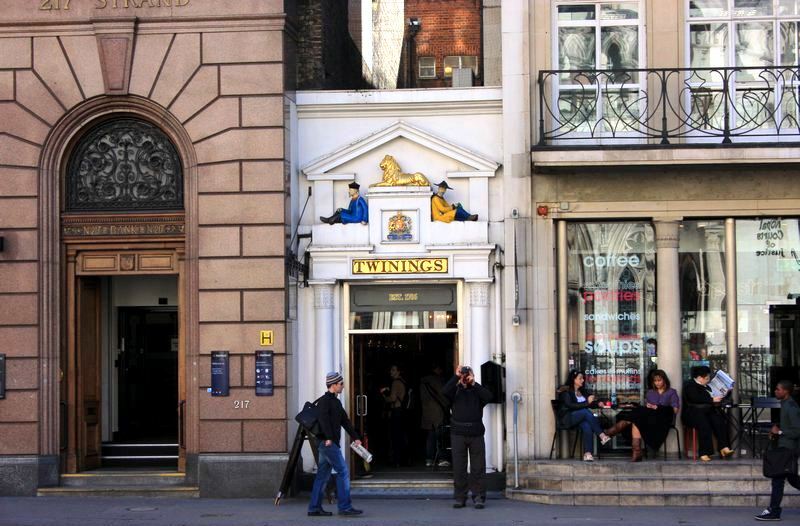 Twinings was founded by Thomas in 1706 after he started his shop in London with the name of Tom’s coffee house and began selling his tea. It was the first company to introduce tea drinking to the English folks. Although his tea was only bought by the wealthy people at the time, today it gets sold at $260 per 100 gm. Quick trivia: his original premises are still in operation today! 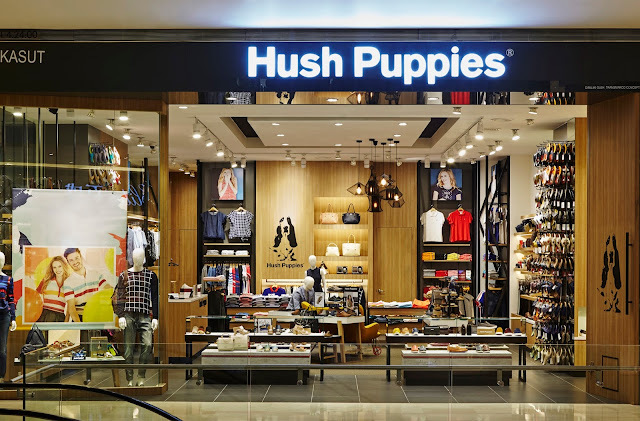 Launched in 1958, Hush Puppies have its quarters at Rockford, Michigan. It was founded by Wolverine when he was developing a method of pigskin tanning for the U.S. military. This brand has lots of adoring fans, even Keith Richards wore the brand when he was electrocuted on the stage. Founded in 1686 in the city of London, United Kingdom, Lloyds of London started with the Edward Lloyd’s coffee house. People came to his coffee house, giving it recognition to get shipping and marine insurance. Now, the company is known as an insurance market located in London, providing special insurances from underwriting to the space satellites. 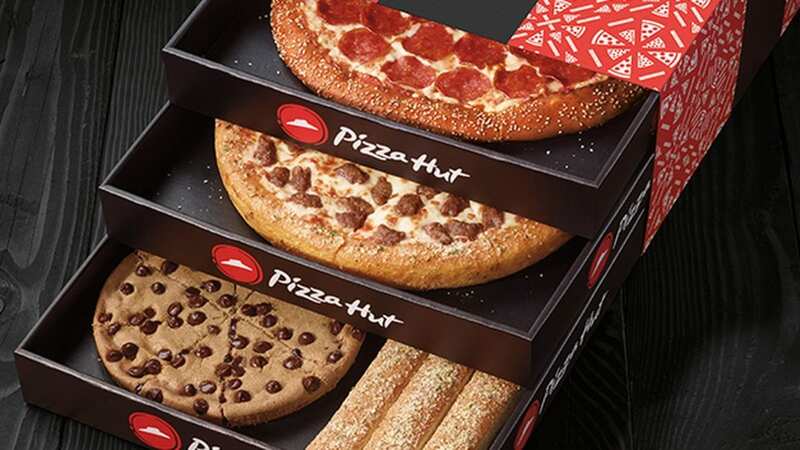 Started by two brothers in 1958 at Wichita, Kansas, Pizza Hut is now known across the world for its Italian-American specialties in the world of pizza making. It started when founders Frank and Dan Karney borrowed $600 from their mothers to open their casual pizzeria, which has been running successfully until now. Started in 1837 by Charles Lewis Tiffany, this jewelry store is the best when it comes to branding. 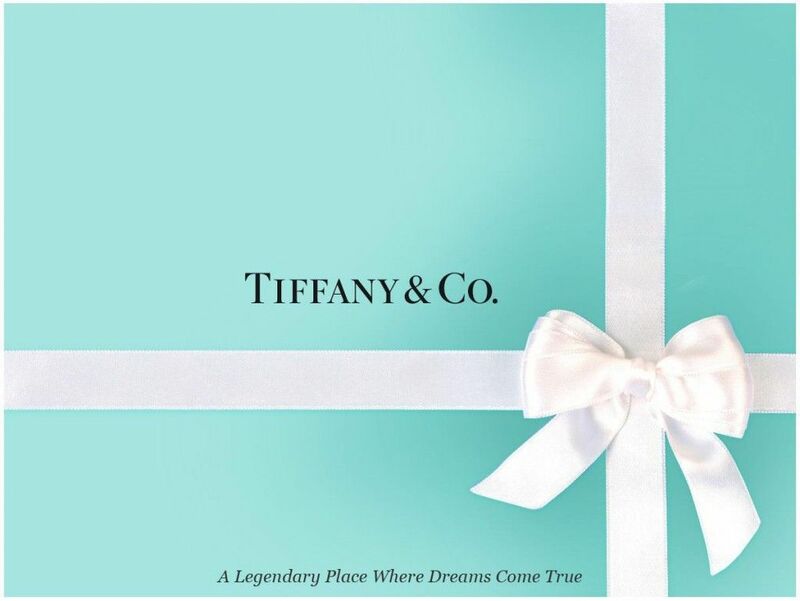 Known for its symbol of exclusivity, Tiffany&Co. has refined some traditions like marriage and engagement by designing Tiffany setting diamond ring: one diamond in six prongs. Truly one of a kind! Founded in 1886, the brand came about due to the curiosity of Dr. John.S Pemberton. 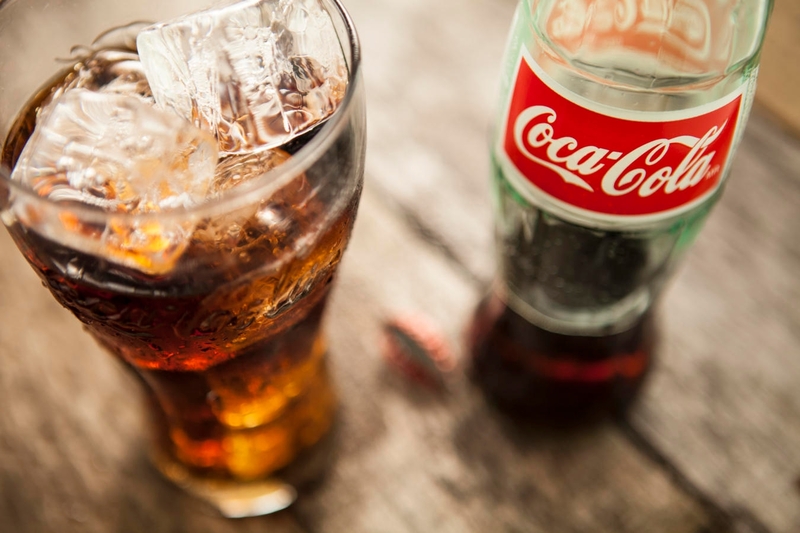 He created a distinctive soda that could be sold at the soda fountains. Once cocaine was removed from the drinks, the soda can be sellable in the market. Since the beginning, it has used the same logo and has stayed strong through its roots. Was denim in trend since 1873? 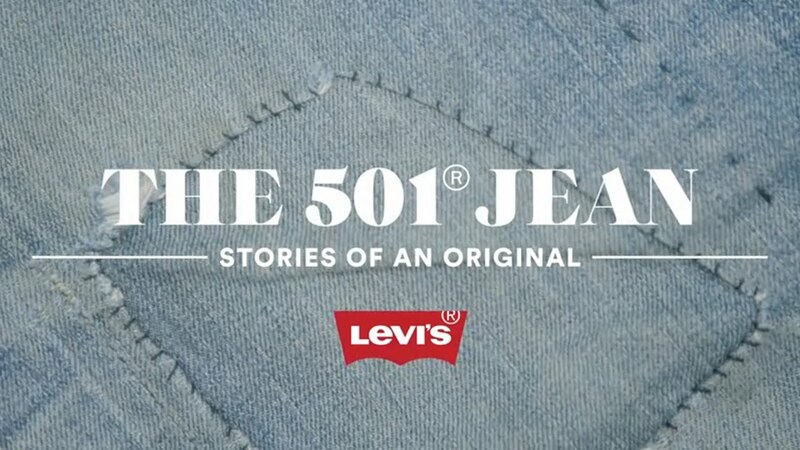 It is hard to believe that the brand still exists and we wear their denim 140 years later from its launch. The idea of jeans was patented by Levis Strauss&Co. back in 1870’s, and has since maintained a loyal brand along with the fan following. Brooks Brothers are the oldest clothing store in the U.S., since 1818. Started with the men’s clothing store in New York, they now make clothing for everyone and have stores all around the world. Founded in 1806 by William Colgate, Colgate was the first brand to launch the toothpaste in the tube. Started with a bunch of soaps as their first product, they have been making toothpaste since 1873 and are still popular as they were before. Did we miss any brand? Let us know in the comments section below. Kit Harrington & Rose Leslie Engaged: True Love Does Exist!